So, I might be very slightly MASSIVELY excited right now. 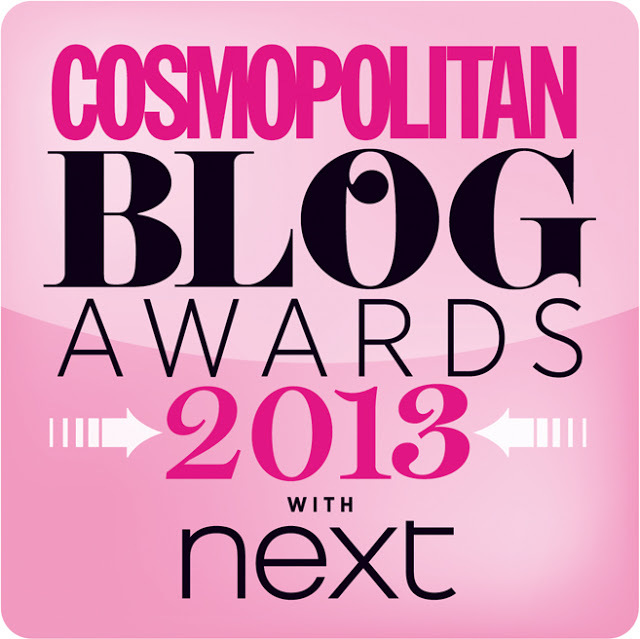 I just found out Chloe's Way has been nominated for a Cosmo Blog Award, 'Best New Beauty Blog'. Say whaaat? I'm beyond excited and so grateful to those who voted, I honestly wasn't expecting it at all! You can vote for me (and all the other lovely bloggers!) here. My category is page two, make sure you vote for every category then hit submit at the end! It'd mean the world to me if you voted, but just getting this far is just so overwhelming, the Cosmo Blog Awards were how I first ever found out about beauty blogs, I was reading the magazine when I saw something called 'Blog Awards', then looked at some of the blogs from that year. Chloe's Way has been up for only just over a year so I find it incredible that I've achieved this much in such a short space of time and I want to thank each and every one of you who has made this possible. I know I sound like someone accepting an Oscar right now, but just to be nominated is just the most amazing feeling ever. So to everyone who nominated me, everyone who votes for me to win and just everyone who takes the time out of their day to read my blog - thank you SO much, you guys are the best! 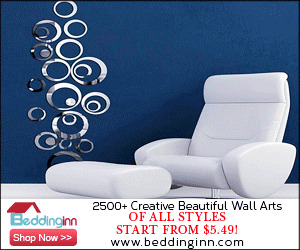 Well done - hope you win! So happy for you, I hope my blog can be as successful as yours is in the future :) Good luck!!! Congratulations! What an accomplishment! I wish you the best of luck! I have just voted you!